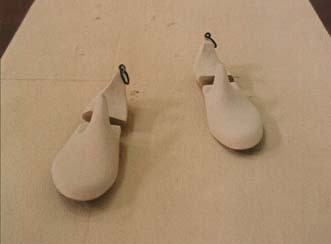 Galerija Zadužbine Ilije M. Kolarca, Belgrade, Serbia, 2017. 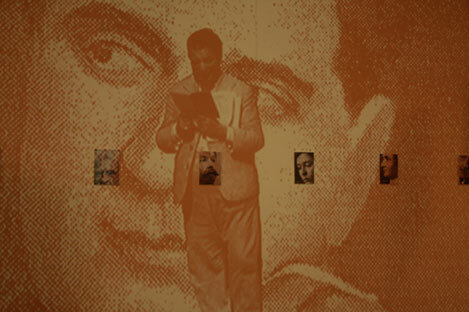 The Salon of the Museum of Contemporary Art Belgrade, Serbia, 2017. Gallery 73, Belgrade, Serbia, 2017. Fabrica126, Water Tower Art Fest, Sofia, Bulgaria, 2016. 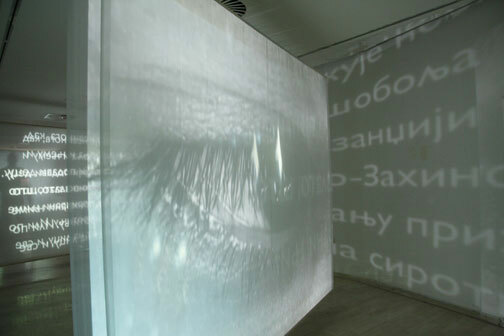 Contemporary Art Gallery Smederevo, Serbia, 2014. 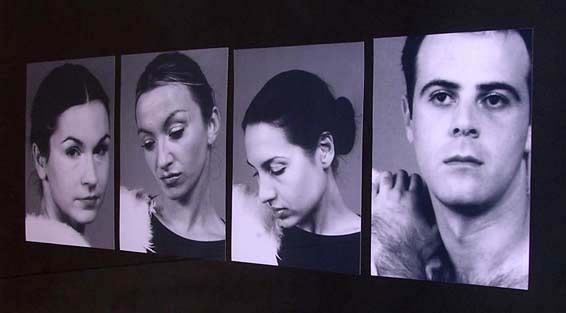 "PRESENCE14 (No 1 and No 2)", video installations, exhibition "Living Room"
Gallery Third Belgrade, Serbia, September 15 - 29, 2013. 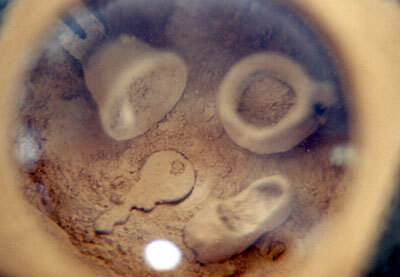 Contemporary Gallery Zrenjanin, Serbia, June 24 - July 12, 2013. 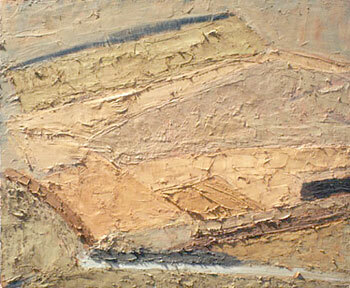 Gallery "Beograd", Belgrade, Serbia, 2012. Abandoned department store, Belgrade, 2011. 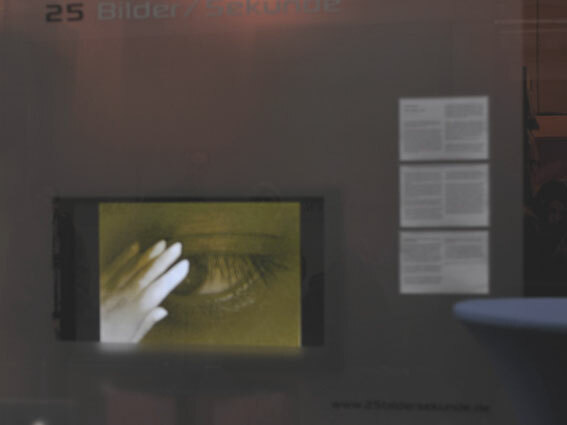 25 Bilder / Sekunde: Showcasing International Video Art, Mannheim, Germany, 2011. National Tourism Organisation of Serbia, Belgrade, 2011. Water Tower Fest, Sofia, Bulgaria, 2011. 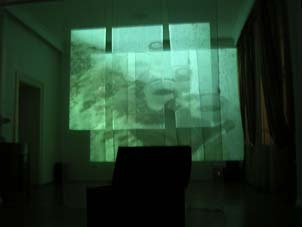 Video installation for performance "Spring Awakening"
24 hours of Art, Belgrade, Serbia, 2010. Knjazevsko-Srpski teatar, Kragujevac, Serbia, 2009. 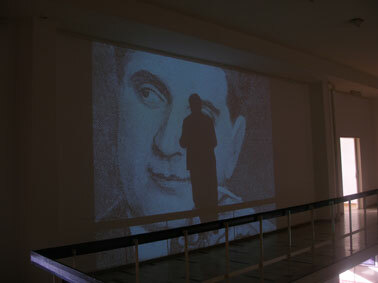 Multimedia exhibition, Cultural center Belgrade, 2009. 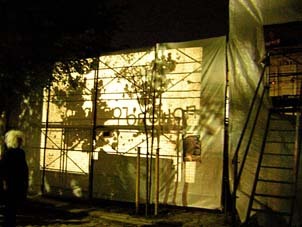 Video installation for performance "Kalemegdan view"
pavillion "Cvijeta Zuzorić", Belgrade, 2007. 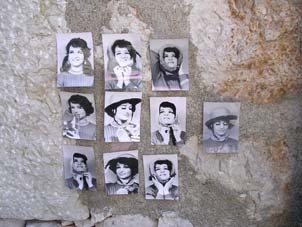 Site-specific project "The Prophets of Alphabet" multi-site-specific project; Czech Republic, Slovakia, Romania, Hungary, Serbia, Bosnia and Herzegovina, Macedonia, Bulgaria; 2007. 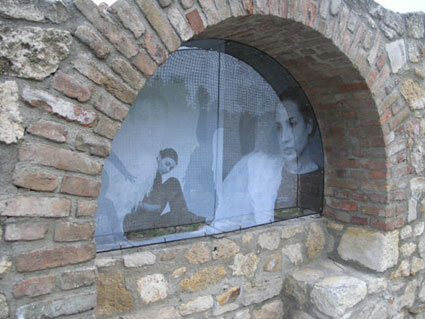 "The Angels of Metropolitan palace"
site-specific project, Belgrade Fortress, Remains of Metropolitan palace, Belgarde, 2007. 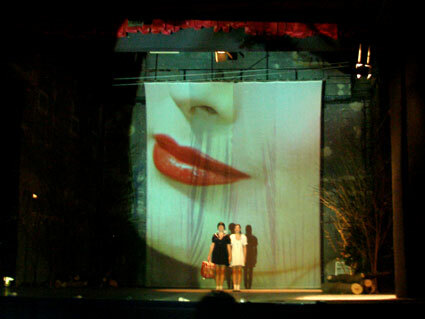 Video installation for performance "Alice in Wonderland"
theatre ”Dusko Radovic”, Belgrade, 2007. 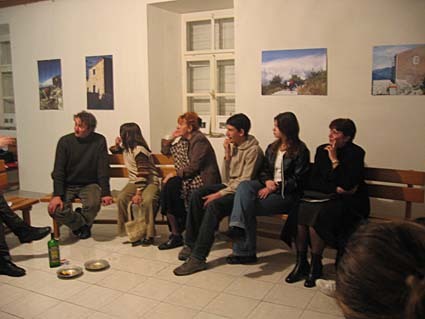 Cultural centre “Nadezda Petrovic”, Cacak, 2008. 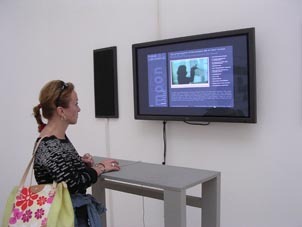 Multimedia exhibition, Belgrade Cultural centre, Belgrade, 2007. 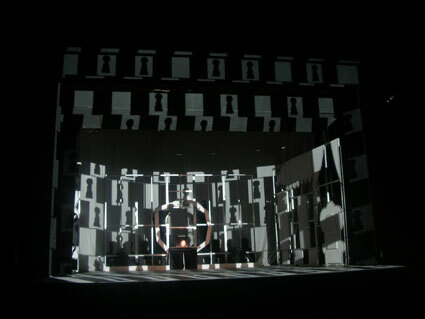 Video installation for performance "Antigona"
festival Budva City Theater, Montenegro, 2005.
video installation, BELA RECHKA, Bulgaria, 2005. 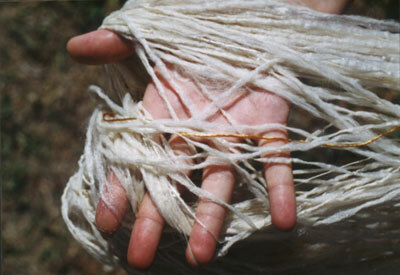 Kosancicev venac 12, Belgrade, Serbia, 2005.
site-specific project in village Rasina, Estonia,2004. 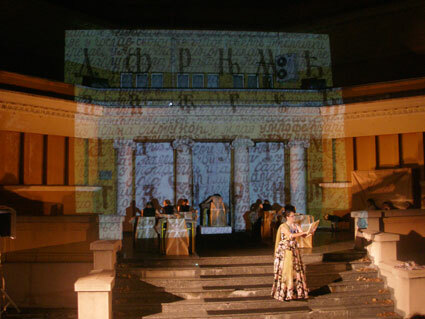 project "Gral- The Library of Wonders ", Cultural Center Cacak, Serbia, 2004. 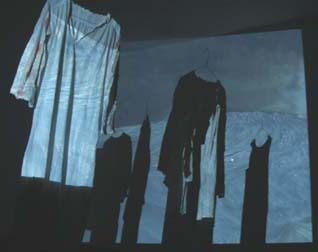 "Scene design 02, Site Krstac"
multimedia exhibition at the University of Arts space, Belgrade, Serbia, 2004. 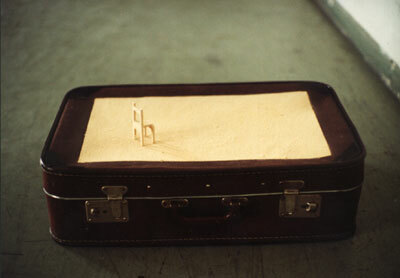 Gallery FLU, Belgrade, Yugoslavia, 2002. 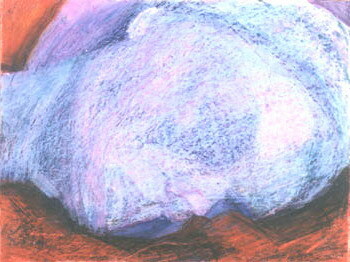 Gallery SKC, Belgrade, Yugoslavia, 2001. Pavilion "Cvijeta Zuzoric", Belgrade, Yugoslavia, 2001. 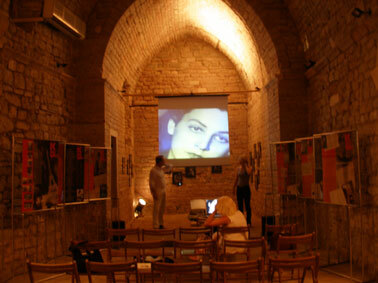 Gallery "Konkordija", Vrsac, Yugoslavia, 2001.